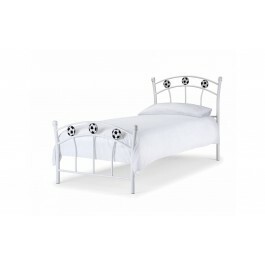 Bring fun to bedtime with the popular Football bed. The Football detailing on the head and footboards will be a big hit with the kids no matter who they support! 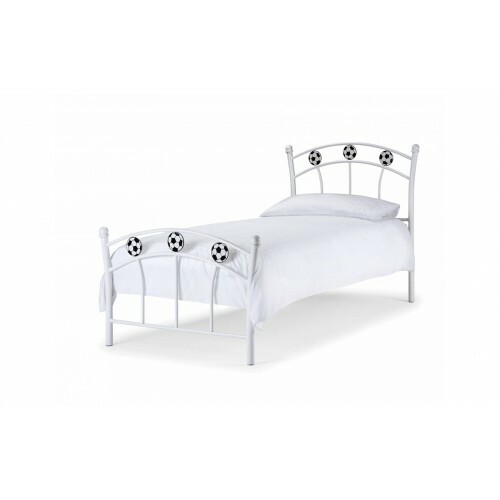 The Soccer bed has sprung beech slats for extra comfort and mattress life.